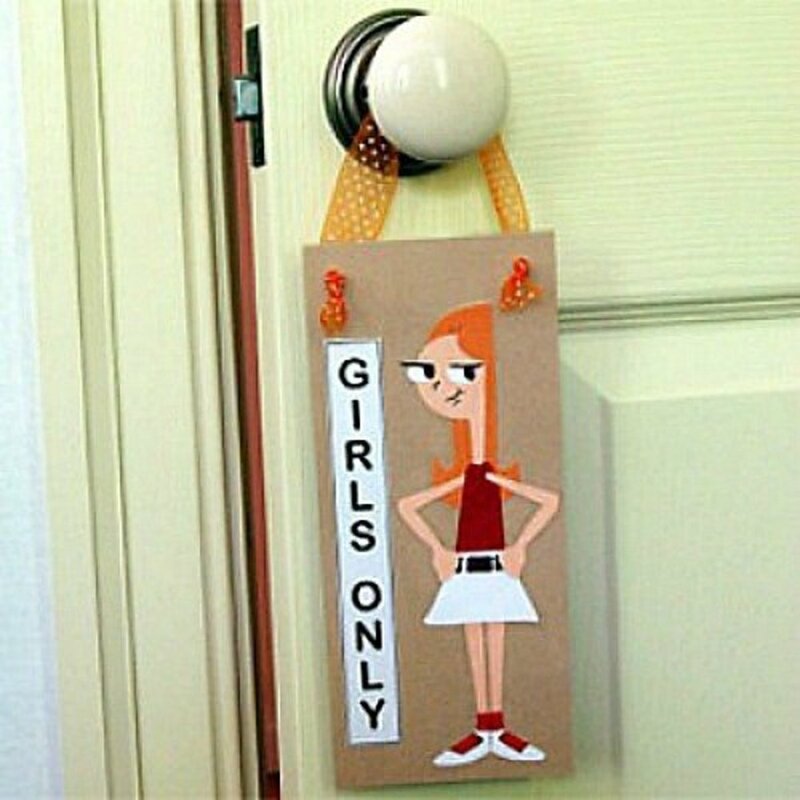 This article contains painting ideas for parents or teachers to use with children. The ideas are suitable for children for various ages from preschool upwards. The video shows two painting techniques you can do with younger children (though older ones will also enjoy them.) The two techniques using wax crayon and paint are more suitable for kids from around age 7, though this will vary depending on skills level and some younger children may manage them. You know your own children best! Small children love this technique, probably because it seems like magic. It’s also very easy to do. This technique is shown in the video above. Fold a piece of paper in half. On one side of the paper paint a butterfly’s wing. 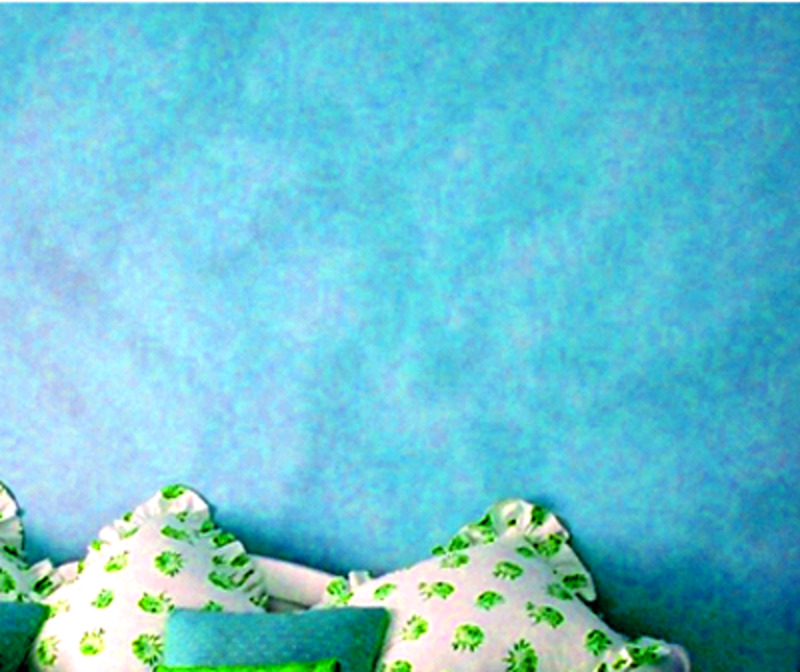 Add colors and patterns as you like, but be sure to work quickly so that the paint doesn’t dry out. Be careful not to overdo the paint because it will spread out a little - in the butterfly above those large spots of pink started out as small dots. Fold the clean side of the paper on top of the wet painted side. Run your hand over the paper to make sure it touches everywhere. 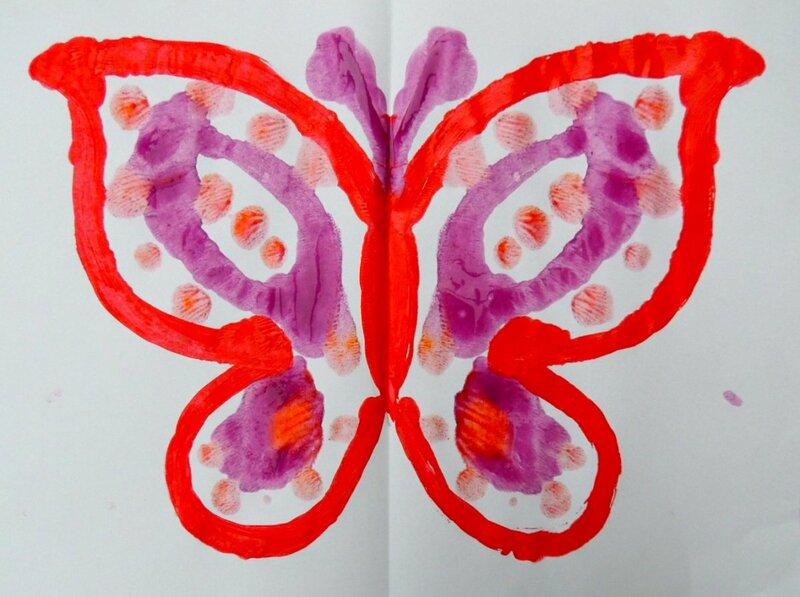 Spread the paper out and you will have a mirror image of your painting, making a complete butterfly. If any lines are not as clear as you'd like you can go over them now. 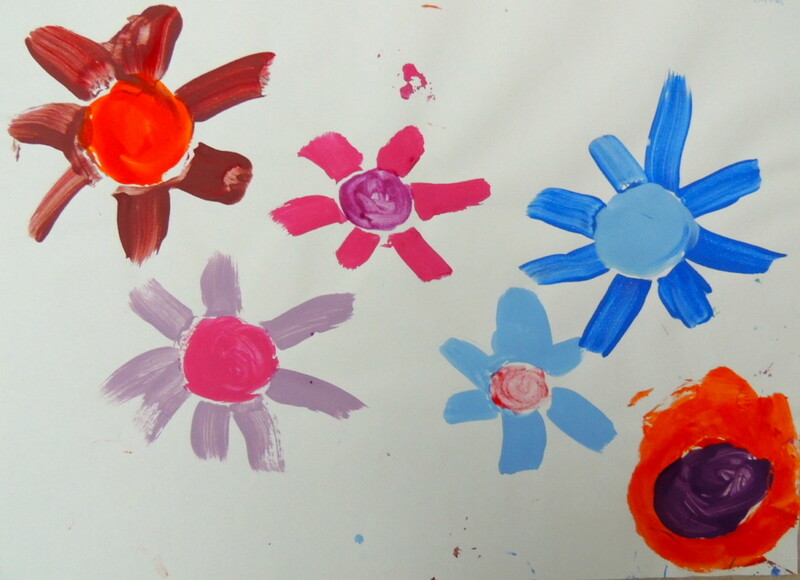 Using a broad flat brush, paint a few strokes to make the flower “petals.” Start at the center and work outwards. Leave it until the paint is dry. 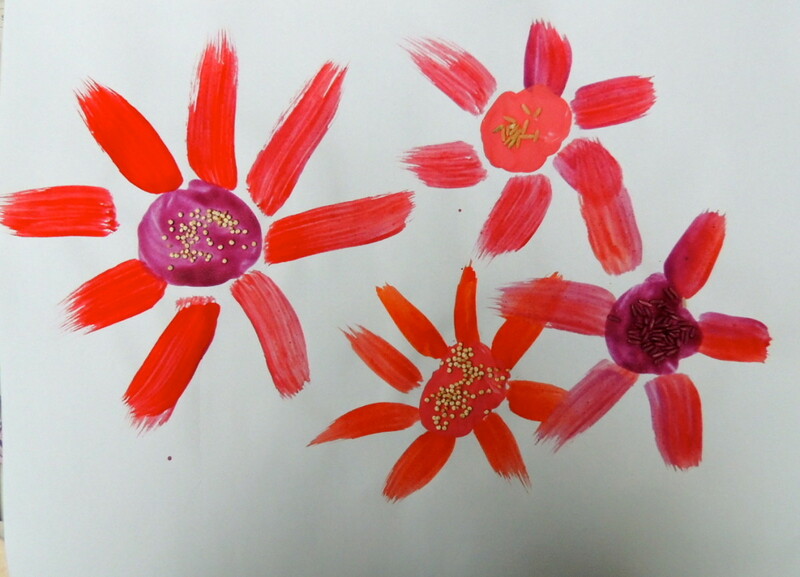 Paint the centers of the flowers. While the paint is still wet add grains to the centers to make seeds. 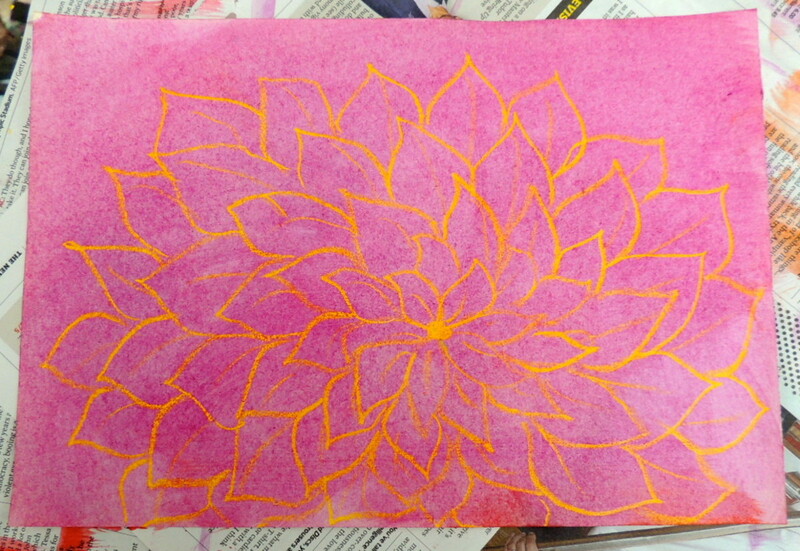 Using Paint and Wax Crayons. 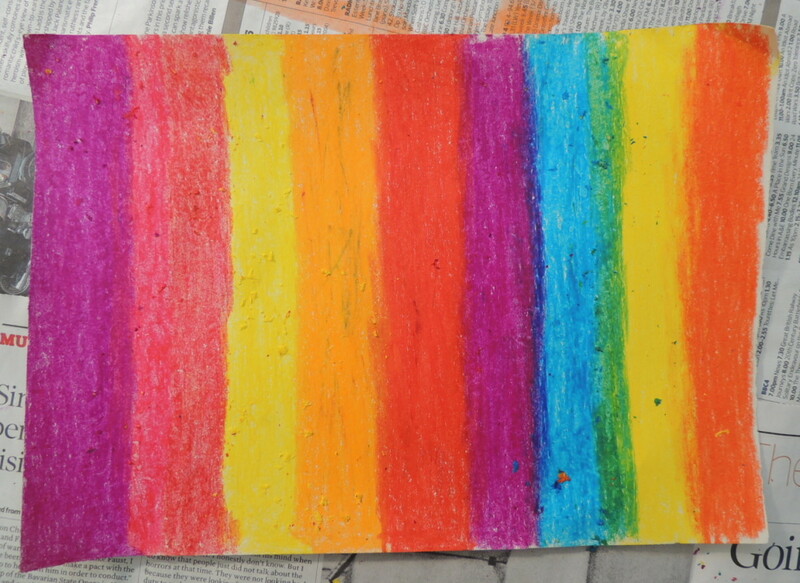 There are two ways to use wax crayons and paint together. (There may be more, but there are two I know of!) Both are fun, and kids will get surprises with either method. 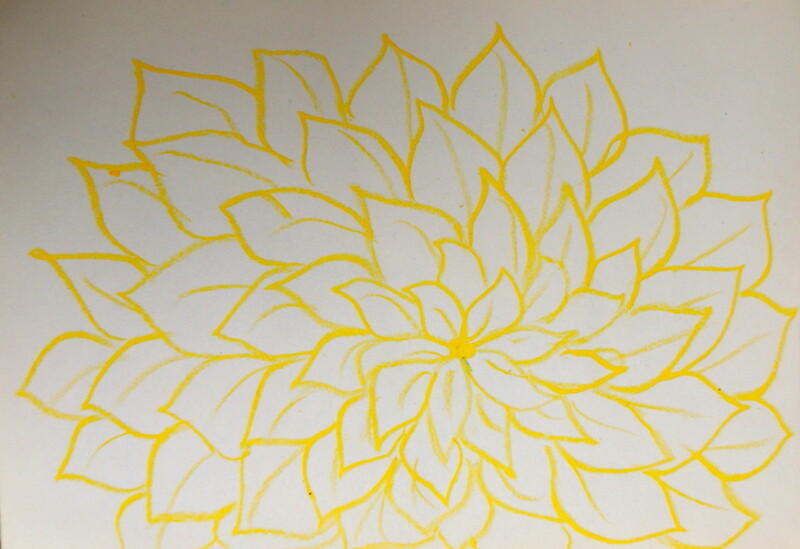 Do a line drawing with wax crayons, using a pale color. White paper and crayon is the most common way to do this, but you can use any pale color and then use a darker color for the paint. 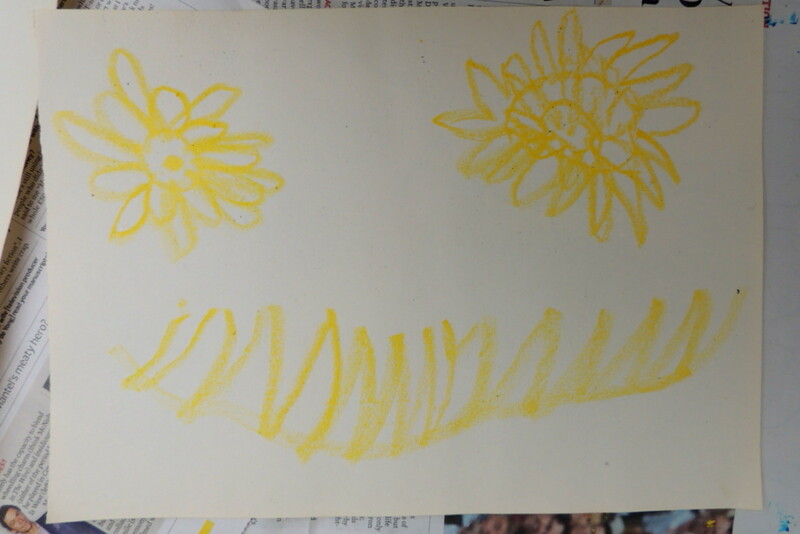 In the examples we used yellow crayon because white would not have shown up well in the photos. The design can be simple or elaborate so is suitable for all abilities, but draw with lines only – no shading. Press firmly to make sure to get enough wax to form a resist. The photo below shows what happens if there isn’t enough crayon on the paper. On the left the crayon was pressed firmly and so it shows through, and on the right there was not enough pressure to create a good resist. 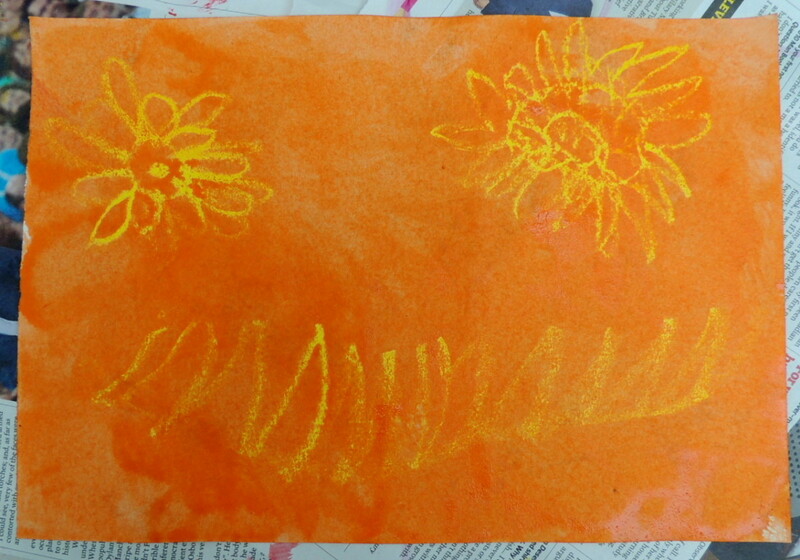 Using either a board brush or sponge, apply a thin layer of paint all over the sheet of paper. You can use one color only or a mixture. Suitable paints are watercolors or thin poster paint. 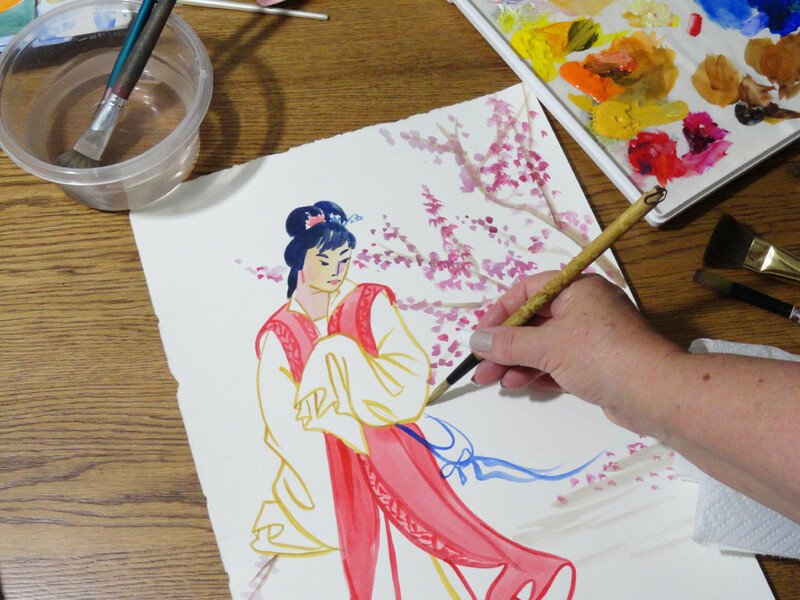 The wax crayon resists the paint, so your original drawing will show up. 1. 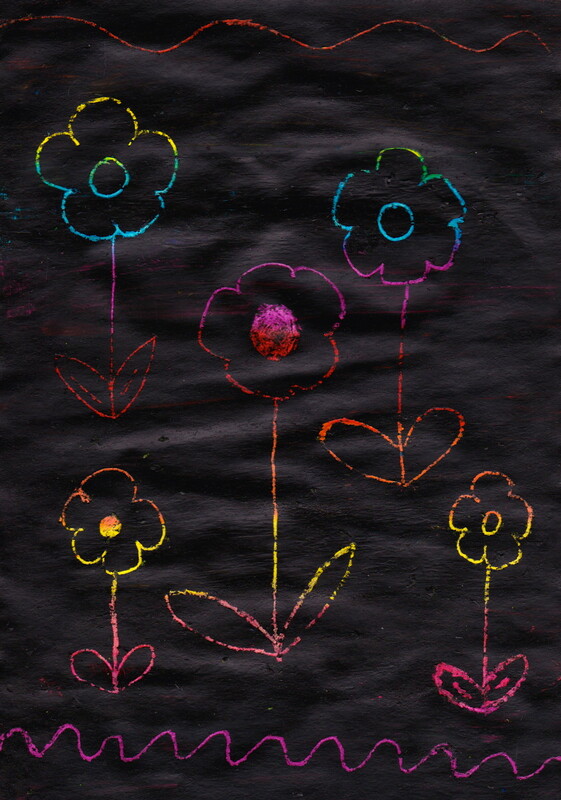 Color over the paper with wax crayons. You can use as many different colors as you like, and make stripes, patches or any arrangement you'd like. 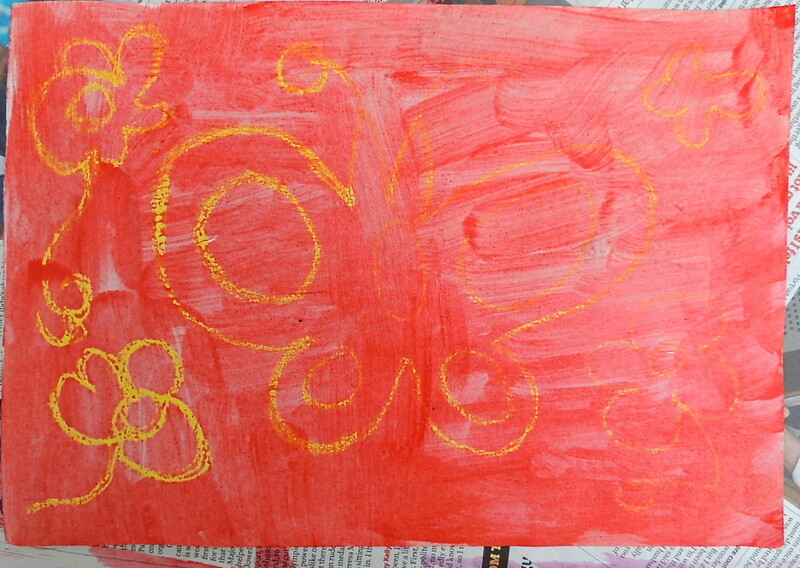 The picture below shows a sheet of paper that has been crayoned. You can see it is sitting on newspaper - this prevents your furniture getting messed up! Be sure to press firmly, so there is no white paper showing. 2. Into some poster paint add a drop or two of washing up liquid. This stops the wax from resisting the paint. Paint all over the wax crayon. 3. Leave this until the paint is thoroughly dry. 4. Now scratch a design onto the paint to reveal the colors underneath! You can use the “wrong” end of a paintbrush handle to this, so long as it’s a small brush, or you could use a bent paper clip or a clay tool. Anything that has a point but isn’t sharp will do. Ready to start painting? Take the quiz and see if you know what to do! Movie Master, it will be fun for your grandchildren I'm sure, especially if they are young - it's like magic to them! Thanks for your comment. Hi Melovy, what great ideas - I had forgotten what great effects you get with paint and wax crayons, plenty here for me to try with my grandchildren! Eiddwen and remaniki, thanks for your kind comments. 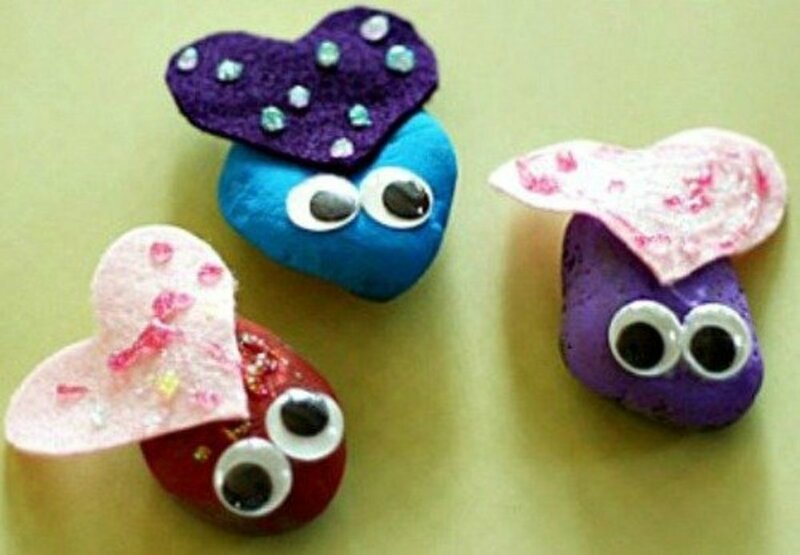 jenbeach21, I bet the kids enjoyed making the butterflies in your classroom. Half the fun for adults is watching kids' faces when they fold the paper back! Thanks for your comment and for sharing. 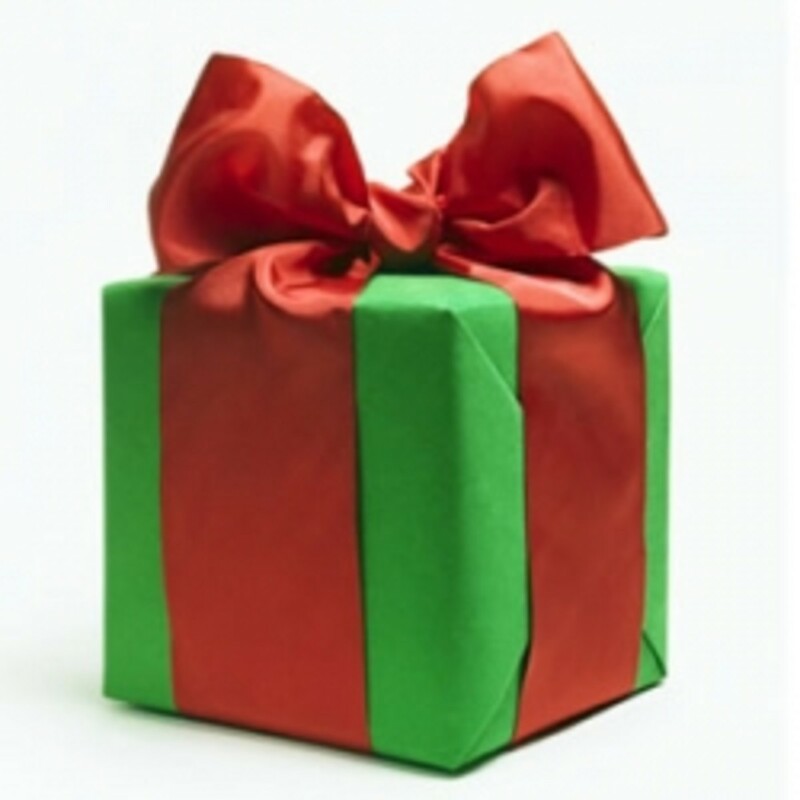 RTalloni and alliemacb, thanks for your comments! Marcy, just go do the pictures yourself if you haven't got any kids available! I'm pleased you like the colours (so do I) and thanks for your comment. mary615, like your great grandchild, my daughters loved painting when they were very little too. I used to take everything outside whenever I could as it sometimes got messy! Daisy, thanks for your comment and glad you enjoyed this video. We had fun making it! Gail, nice to hear from you. Finding Scott Joplin's "The Entertainer" on public domain certainly helped make the video upbeat! Glad you enjoyed this, and you are right in that you don't need to be a brilliant artist to do teach kids these techniques. midget38, thanks for checking out the video and glad you enjoyed the hub. thebookmom, I hope you have fun with the crayon ideas. We certainly do. Thanks for your comment! Thank you Nettlemere, for such a kind comment. Excellent hub with so much creativity that people watching the video that has clear instructions will love to do these activities. Very well presented Melovy. Sharing it across. Cheers, Rema. A great hub and I pass onto my family. Great artwork and pictures. I have done the butterfly in my classroom in the past. Shared and voted up! 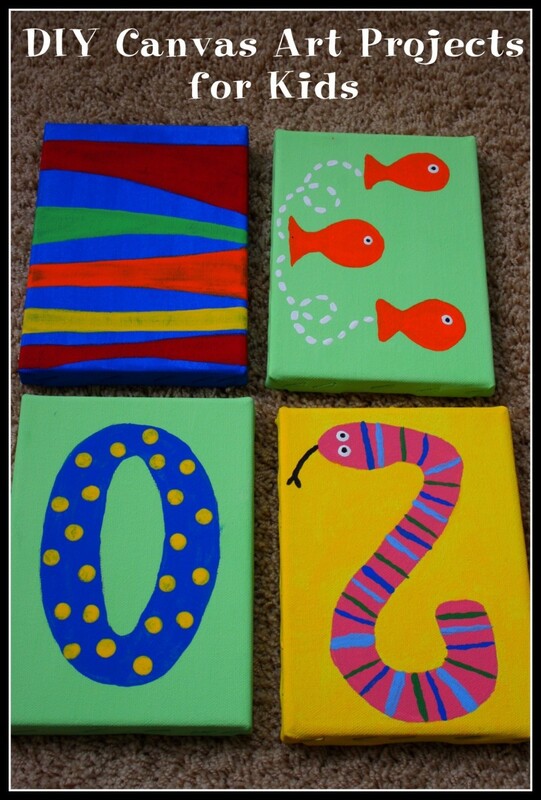 Great ideas for painting with kids. It's so much fun to do these art projects together. You have some super kid's painting projects here. Such fun stuff for creative exploring and learning! What joyful artwork! I love the colors here, and the absolute artistic abandonment the pictures show! Now I need to go find some small kids so I can have fun with these ideas! Great job on this Hub. Your video is great. 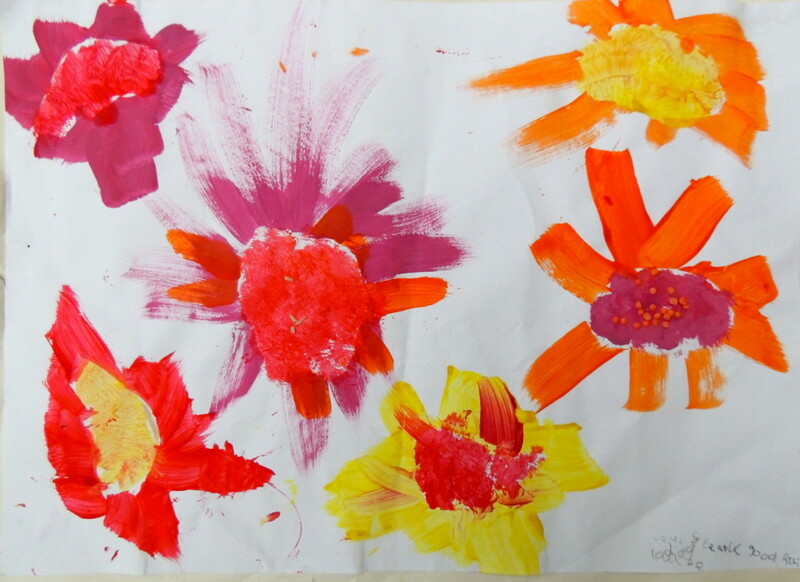 My kids and grandkids all loved to paint. 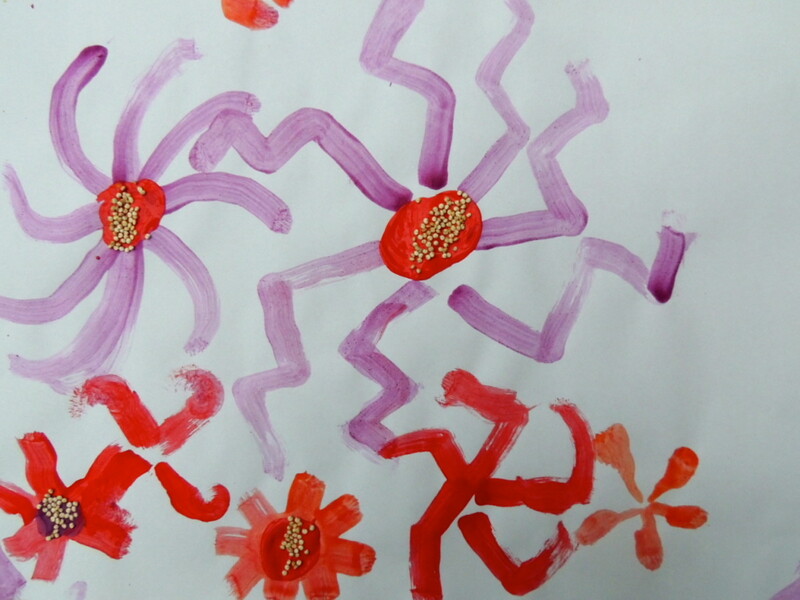 I have a great grandchild who even at the age of one loves to dabble in my paint. I voted this Hub up, and will share, Pin, Tweet. OOps, no share buttons...will try and catch on the feed. What a great article! I loved the video. It shows in an easy-to-understand manner how to complete the painting projects. What a colorful, creative hub with original, upbeat video that shows how easy the methods of painting butterflies and flowers are. I also enjoyed all the other pictures. The best part of these techniques is that an adult doesn't have to be artistically talented in order to teach the techniques to children. A creative hub, that will be sure to please kids! Your video is working perfectly and explains everything. Great for teachers too. Sharing! This is so creative. The explanations are clear but the picture examples really make the hub. Well done, I can't wait to try the crayon and wax ideas. This is such an appealing hub - it looks beautiful and all the instructions are comprehensive but easy to understand. I'm sure will encourage lots of people to give these ideas a go with their kids.